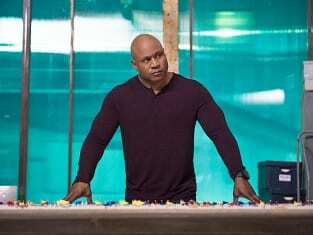 Callen looks over the situation in this scene from NCIS: Los Angeles. It's a scene from "Fallout." 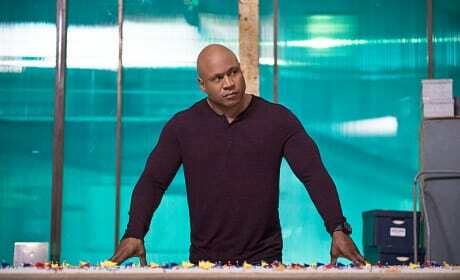 Will Sam and the team be able to track down an anti-terrorist device before a nuclear attack hits LA on NCIS Los Angeles. "Fallout" is the eighth episode of the show's fifth season.